You can make you own healthy Eater Eggs, no need to buy them . It is not very difficult as you can see in the recipes below and you know exactly what is in it. Is this not much better to know what you eat ? No worry about that the kids eat too much of them . 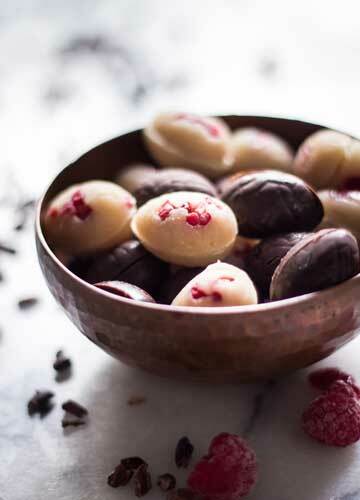 Natural Chocolate makes satisfied and these Easter Eggs made of fruit and nuts. All the ingredients are nutritious and healthy. 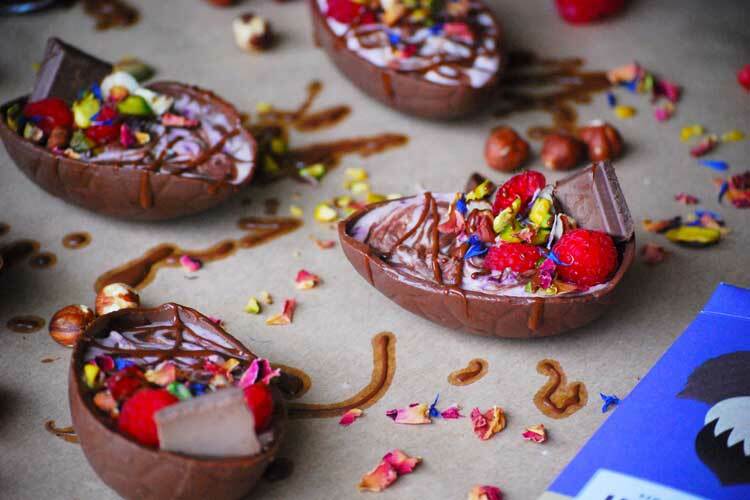 Check out the recipes and get the healthy Easter Eggs ready for the weekend. 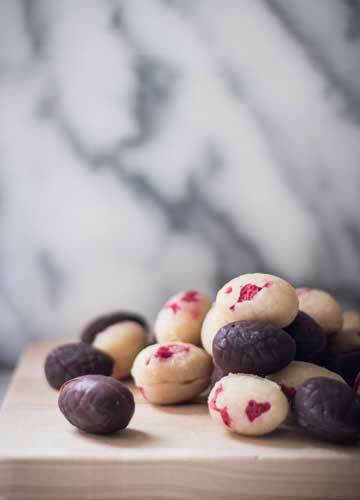 The best option for having healthier chocolate eggs at Easter time is to make them yourself! These eggs are simple to make, super tasty, and infinitely adaptable. Try mixing in some chopped nuts, shredded coconut, dried fruit or add some spices such as cinnamon and cardamom for something a little different. This recipe was a bit of experiment, but worked out better than I could have dreamed. Rich and smooth chocolate eggs, filled with a sweet and tangy vegan cheesecake mousse and topped with a handful of goodies – I can’t go past a choc-berry combo.